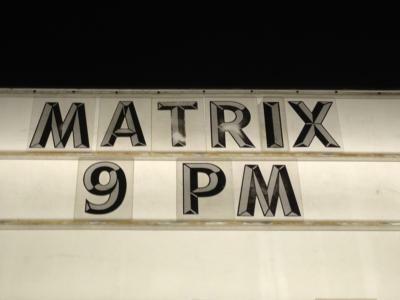 "Matrix" takes you on a high-energy journey through the best music of today, as well as top hits from the past few decades, with a particular focus on the 80's. This talented band focuses on only fan-favorite songs, and constantly elicits comments such as "I love that song!" and "that's my favorite song on the radio!" The superior vocal ability and musicianship of the band lets Matrix bring to you all genres of ground-breaking music: rock, pop, hip-hop, and alternative. Matrix is a “supergroup” comprised of five carefully selected, top talent musicians. 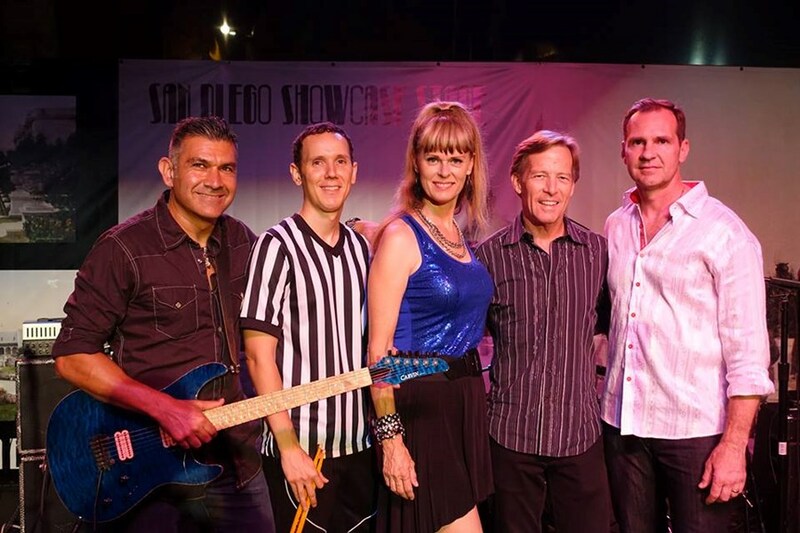 With many years of combined performance experience, count on this pro group to deliver not just fabulous music, but the live energy and fun show that transforms songs into a musical journey through time. Join us in experiencing your favorite music in a live setting , and you will want to come back to have the Matrix experience again and again. Matrix - "Your Playlist: Past and Present". Please note Matrix will also travel to Poway, Rancho Santa Fe, Escondido, Del Mar, San Marcos, Santee, Solana Beach, Cardiff By The Sea, La Jolla, Encinitas, El Cajon, Lakeside, Ramona, La Mesa, Carlsbad, Vista, Lemon Grove, Spring Valley, Oceanside, Valley Center, Alpine, Coronado, Bonsall, Lincoln Acres, National City, Bonita, San Luis Rey, Chula Vista, Pauma Valley, Jamul.